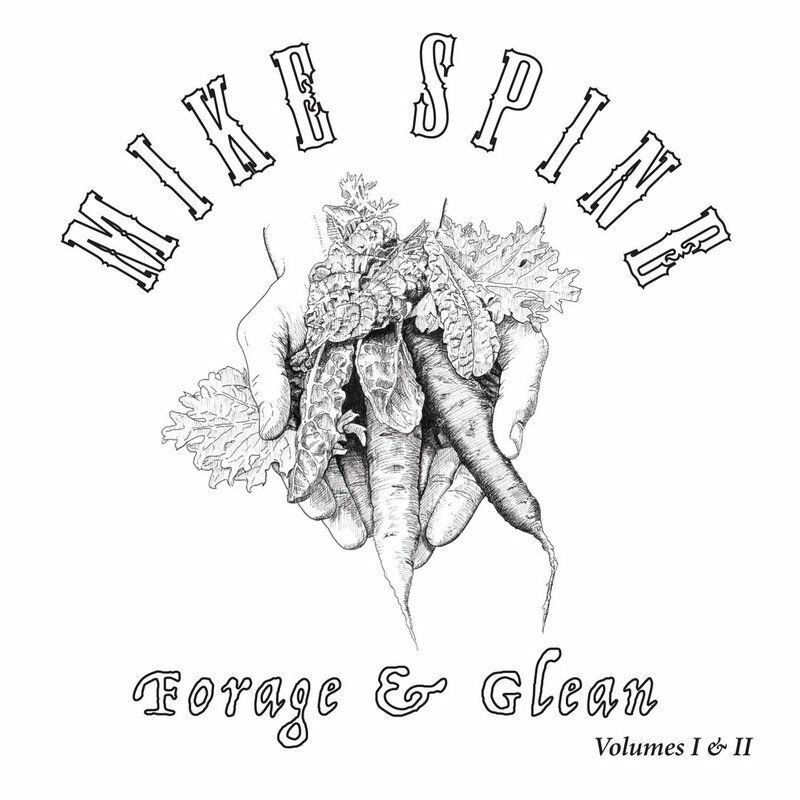 On June 1, Mike Spine will release Forage & Glean Volumes I & II via Global Seepej Records. It’s the Seattle singer/songwriter’s 10th album, and as indicated by the title, it’s a double-album, featuring 32 tracks. Today, Treble is premiering a new track from the album, titled “Crumble,” and it’s a gorgeously arranged folk-rock waltz, balancing dreamy strums of acoustic guitar with soaring vocal harmonies. It reaches a powerful chorus that’s likely to get stuck in your head after the first spin, but that’s just fine. It’s a pretty stellar tune. Listen to the Mike Spine “Crumble” stream below, and take a look at the tracklist for his upcoming double album. The punishing primal scream of PJ Harvey's Rid of MeKamaal Williams shares funky new track "High Roller"